Verizon's well-publicised plans to introduce family data plans look to be progressing well, judging by a newly leaked screenshot. The PhoneArena website has obtained a grab, which shows an online mechanism for families to calculate which data plan would be best suited to their needs. The page asks questions like how many emails are sent per day, how many websites a family visits and how much time the group spends indulging in online gaming. As users add information a data meter will fill up on the right hand of the screen. The page is similar to those Verizon uses to help individuals decide on the right plan. 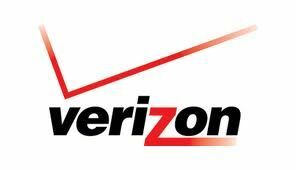 Initial reports earlier this year claimed that Verizon would aim to launch the shared data plans for multiple users across a single account by the middle of 2012. It is thought that the company plans to introduce a $9.99 monthly premium for each additional user sharing the data, although there's been no official confirmation.